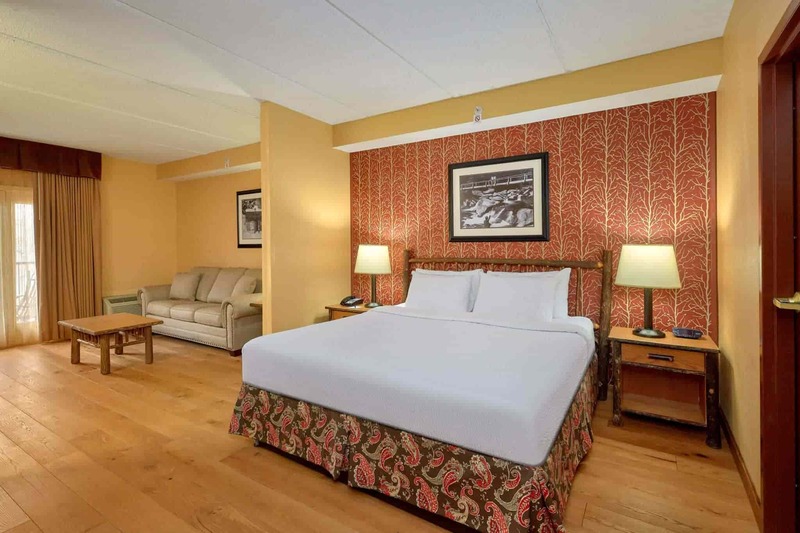 Beautifully decorated and themed rooms await your arrival. Enjoy a leisurely float around our lazy river. CALL 1-877-795-7546 TO RESERVE YOUR ROOM TODAY! 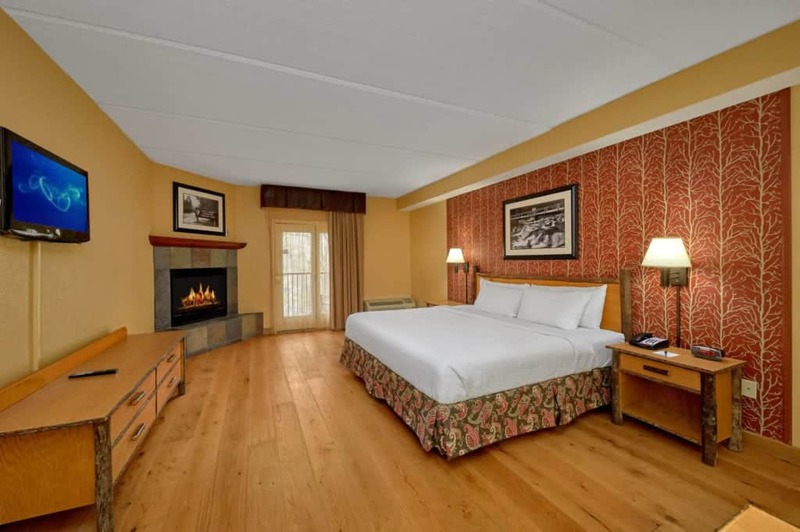 The Bearskin Lodge is located in the ideal spot for Gatlinburg visitors to experience the beauty of the Great Smoky Mountains, as well as the many shops and tourist attractions along the Parkway. 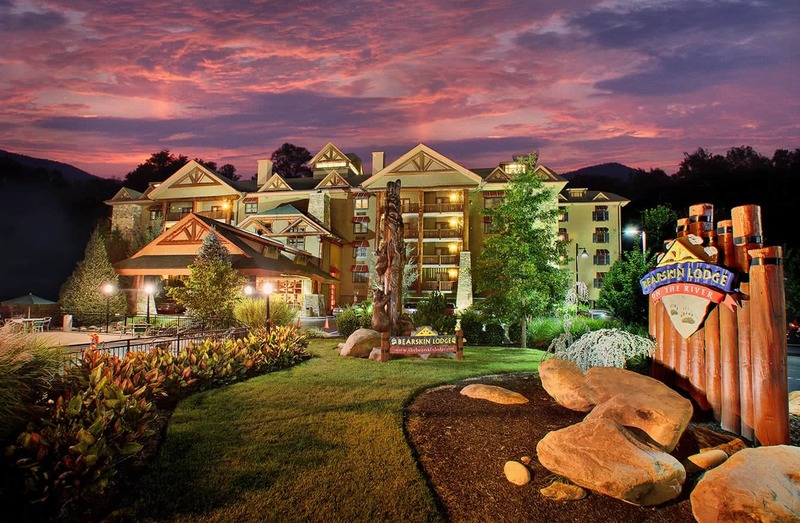 Our lodge is just steps from the National Park and the excitement of the Gatlinburg Parkway, so no matter which way you’re going, we’re convenient for you! 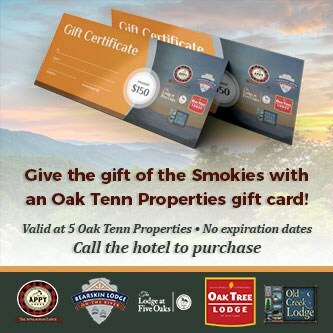 We are proud to have an easy way for our guests to support the Great Smoky Mountains National Park by adding $1 to your nightly bill as a donation. If you would like to contribute more than $1, we can accommodate that as well.